Situated on the shores of the Atlantic Seaboard, Compass House offers its guests the ultimate in both style and comfort. Just a 10-minute walk from the city center, guests have a chance to enjoy breathtaking views of the ocean from most of the rooms. No effort was spared to give Compass House the ultimate in luxury. With a fusion of interior design, incorporating the best of Asian, African flavors and Mediterranean blends, the entire hotel has wooden floors throughout, a large swimming pool that offers day-time relaxation as well as blissful evening sunsets. The rooms offer guests the finest ambiance, with stunning views of the blue ocean and direct access to the pool area, where they can enjoy the coastal breezes in a private and secure environment. Extra services include a spa, free hotel bicycles to explore the nearby attractions, a personal chef and airport transfers. Referred to as a jewel of Cape Town, Ellerman Luxury House Hotel is a landmark in Bantry Bay. With large lawn terraces surrounding the massive swimming pool, making it one of the most luxurious hotels South Africa. All the rooms are deluxe and are designed and furnished individually. Rates are inclusive of breakfast, drinks, airport transfers, valet services and secretarial services. The fully equipped sauna and gym add to the luxury and convenience of the hotel. If you’re the kind of visitor who enjoys mixing business and pleasure, the Bantry Bay Suite is a blend of sea, mountainous scenes and first class luxury. 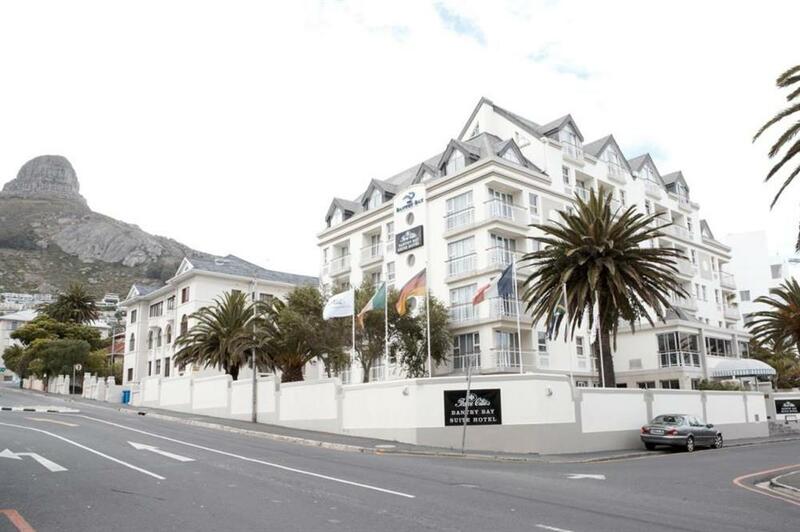 Close to Cape Town’s CBD, the Bantry Bay Suite is ideal for corporate individuals who need to transact some business in the city center. While still experiencing the relaxed ambiance of a seaside hotel. Each one of the 40 air-conditioned suites have a luxurious bathroom, dining area, seating area, a workstation, fully-equipped small kitchen and mini bar. Each room also has satellite TV, telephone, a digital safe and a hairdryer. WiFi technology is available as well as a 24-hour reception. Parking is also free for guests. 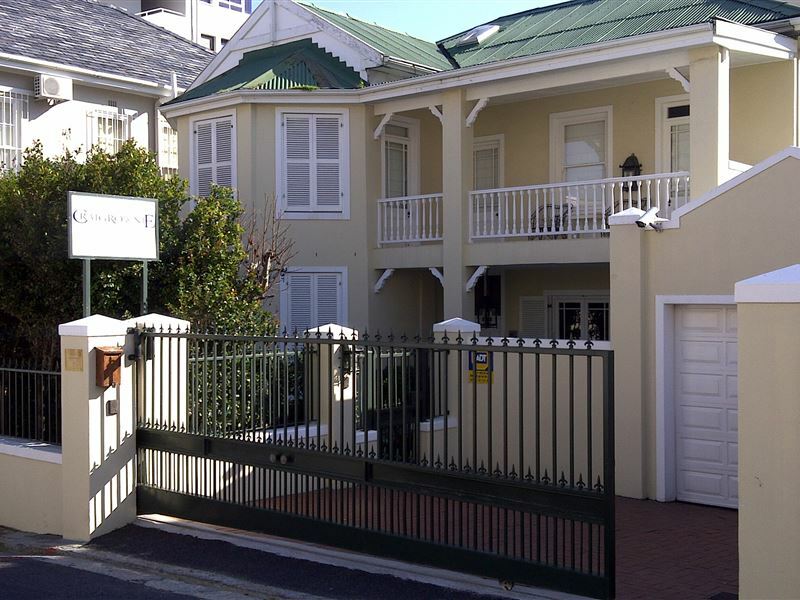 Craigrownie Guest House offers bed and breakfast in the Bantry Bay area at the foot of Lion’s head. Only minutes away from the CBD, you can enjoy absolute tranquillity and the popular attractions to be found in Cape Town.Craigrownie offers six luxury en-suite bedrooms each offering spectacular views. All rooms have a flat-screen TV and a remote control, DStv, and heating fan.